All but one product in this launch are LE (limited edition). 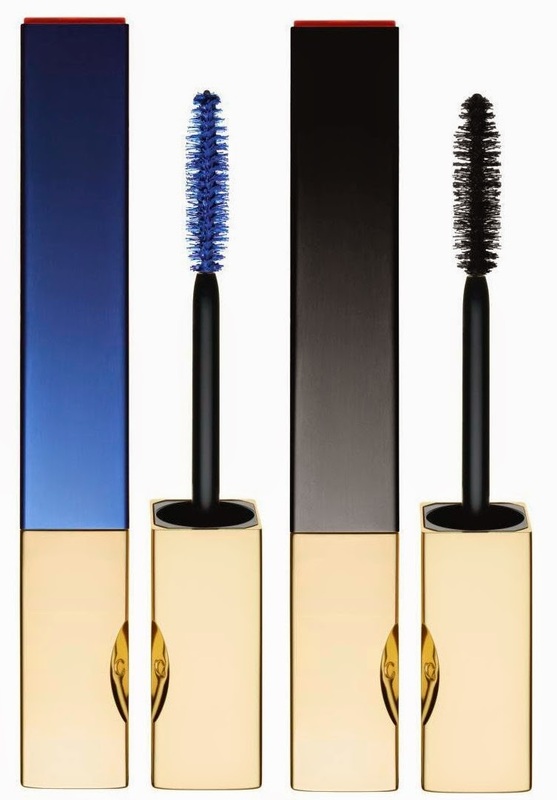 The new black waterproof mascara will become part of the permanent line-up of Clarins products. The cobalt blue waterproof mascara is a once-off LE item. Joining the two mascaras (which will retail at €25, incidentally) is a gorgeous quad, also featuring a cobalt blue shade, along with gorgeous neutral shades in a cool grey-toned beige, a bronzed brown, a cool-toned mid-dark chocolate brown, and a lovely peachy-orange (this shade is amazing for blending out, and works fantastically with blue. The blue shade is actually a liner (can be used wet or dry). The price for this one is €39. I love that packaging! No Summer release would be complete without a bronzer - the Summer Bronzing Compact (Poudre Soleil Visage) will set you back €38. This one features a few different shades, designed to be used together - swirl your brush around in it before applying to your face to get a nice healthy glow. This one is a matte bronzer, similar to the bronzer (in shade) from the 2013 collection. Matte bronzers are a great thing to get your mitts on... and hard to get your mitts on... so many bronzers are sparkledy and shimmery; great for the summer, but come the winter (when we really actually need to use bronzer to put a bit of colour back into our face) and the last thing you want is a shimmery face. I really do recommend this one, for that reason. 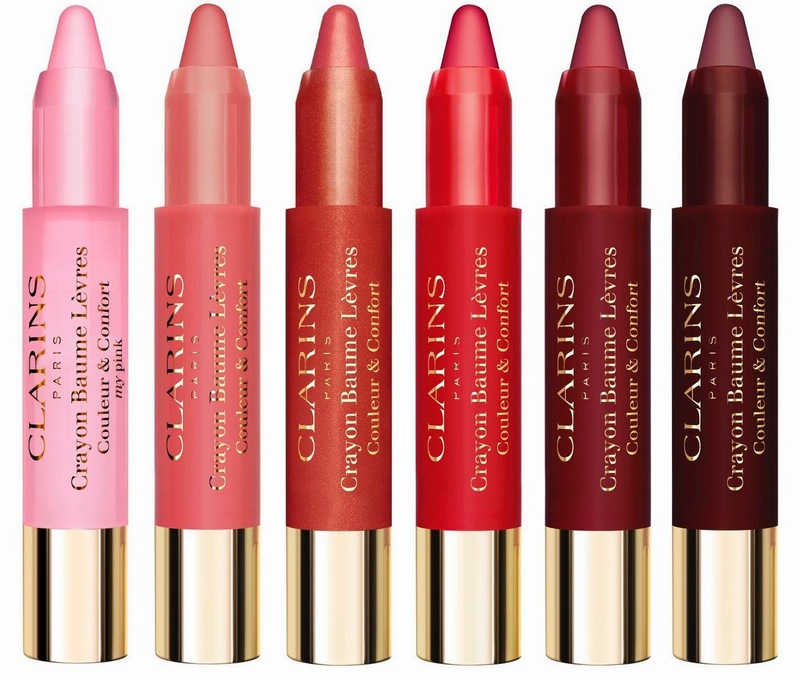 The collection also features five new (all LE) shades of a lip crayon, ranging from a pastel baby pink, to a warm honeyed neutral, working its way through a copper-toned red, a coral red, a darkened berry and a garnet shade. I absolutely adore this formula lip product for simplicity, especially for throwing into my bag for work. These ones will cost you €19.50 each, not bad at all. Last, but by no means least - a re-launch of last Summer's Shimmering Body Oil. Oh, how I love this one. I absolutely lived in this last year. Lived in it. Loved it. Used it to death and back. And barely made a dent in it. This can be used on face and body both, and will set you back around €37. If I were to recommend only one item? The bronzer. Two? The bronzer and the shimmer oil. More than two - well, where do I stop! It's a small but nicely edited collection, featuring summer iridescence, a really good bronzer, some great lip products and a flash of my favourite colour, cobalt. This is already on-counter in department stores, pharmacies and Clarins concessions.